The Political Science major provides students with an understanding of the past and of contemporary political, constitutional, economic, social, cultural, and international issues. This major increases awareness in political consciousness, assesses significant trends and patterns in politics, explores contemporary political institutions and constitutional issues, and provides a better foundation upon which to solve contemporary problems. Majors experience government through multi-media resources, small group discussions, lectures, projects, internships, and other methods. Career opportunities are available in academia, government, public service, public administration, law, business, communications, journalism, historical organizations, libraries, museums, archives, research, writing, publications, preservation, restoration, and related areas. William Penn University is proud to partner with Drake University School of Law for the 3+3 Program with a major in any field of study. 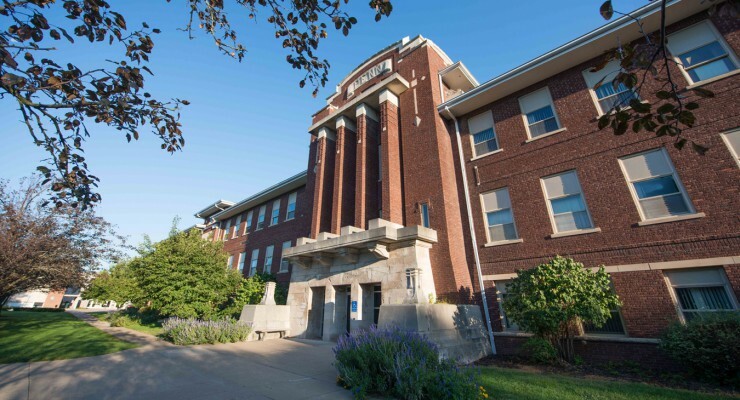 This program allows you to earn an undergraduate degree from William Penn and your law degree from Drake University School of Law in six years. While attending Drake University, you will receive an additional $5,000 scholarship each year towards your tuition. The Student Government Association is a student run council with seven officers representing students on campus. SGA is behind the budget decisions of other clubs, keeping up with group service projects, services on the judicial board, and promotes opportunities for student involvement.